While not all games employ a narrative structure to provide their plot, for a lot of gamers, story is vital for getting your teeth into a good game. A good narrative can help a gamer become fully immersed and feel he or she is part of the world the programmers have created. But how do you write a proper video game script? Creating a compelling plot for a game is a hard discipline to master, but it’s also one of the first and most fundamental skills taught at any game design program. Today, we’ll be taking a look at the importance of narrative structure within the game design sphere. Narrative structure is what makes us care about the character we are controlling. It makes us want to achieve the goals, save the day, and can make us want to finish a game to see the final denouement. The same, of course, is true for a good genre book, whether it’s a thriller, mystery, science fiction, or fantasy novel; it’s the narrative, the characters and the pacing of the novel that makes us want to keep picking it up. Games and novels are not that vastly different. 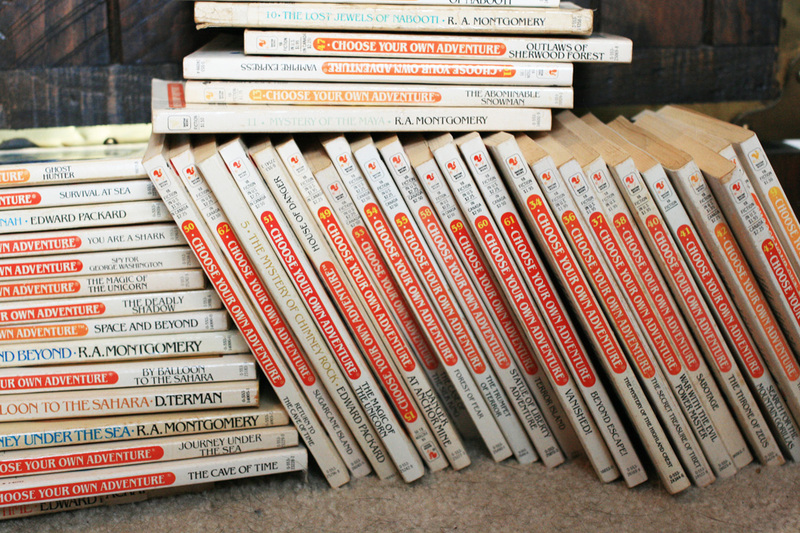 While games are interactive, books have been too, as anyone old enough to remember the Choose Your Own Adventure gamebooks that were popular during 1980s can testify. But even normal genre novels lend some of the same narrative techniques to video games. As with novels, a good narrative structure that introduces rich characters, false endings, red herrings, and multiple climaxes can take us on a roller coaster ride of thrills and excitement. The same is true of the best video games narratives resulting in an immersive experience; which, when you consider the cost of the average game can make all that saving, scrimping, and trading your phone in for recycling worthwhile. When crafting in the game design workshop, it should be firmly kept in mind that the key to any good story is conflict; whether a video game or novel, it’s the conflict that drives the narrative. Games need conflict just as much as books. Of course, most video games, particular first person shooters, are full of conflict. But we are not just talking shooting and action here. Conflict in a narrative structure is the basis for the story. In novels such as a mystery, the conflict is the murder which the protagonist has to solve; in a thriller, it’s the ticking bomb under the White House that the hero needs to defuse. And the same conflict is the basis for some of the best video game stories. As with genre novels, conflict in games sets the basic premise and the purpose behind the game’s story. 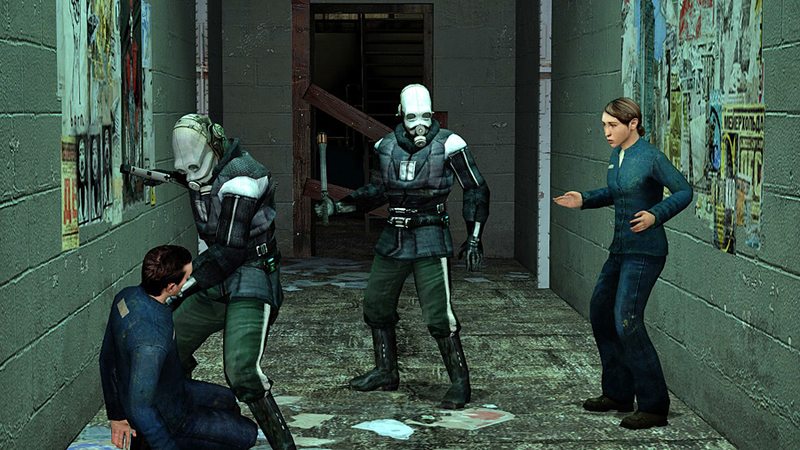 In Half-Life 2, perhaps the ultimate in plot driven video games, the conflict centered on the invasion of Earth by the Combine; which helped make the player feel part of the resistance movement that were desperate to rid the world of the invaders. The basic player types in video games are very similar to the types of protagonists created by the genre novelist. They serve the story by defining the genre of novel or game. 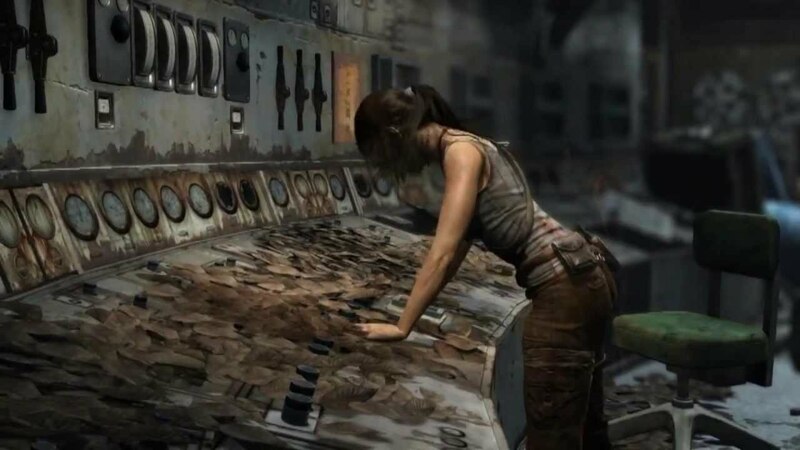 In some games or novels, character that have to achieve set goals, whether it’s reaching the end of the level, acquiring points or solving a puzzle, are synonymous to those used in the mystery genre. Detectives, private eyes, and little old ladies solving crimes all serve the same basic function, with Miss Marple being no different than Lara Croft (apart from in the physical sense, obviously). In science fiction and fantasy novels, protagonists are often tools that help the reader explore a new world. The same is true of the video game character; with Tolkien’s Frodo being not that different to the characters used in World of Warcraft or other RPGs. As for the thriller, whether its James Bond or Jason Bourne, action-driven characters are there to provide the thrills and spills. Similarities with the characters employed in the average FPS are clear. They are there to cause as much mayhem and violence as possible, to sate the reader or player as they go from action scene to action scene. The resolution, where the protagonist saves the day (or dies) and the player gets to complete the game. 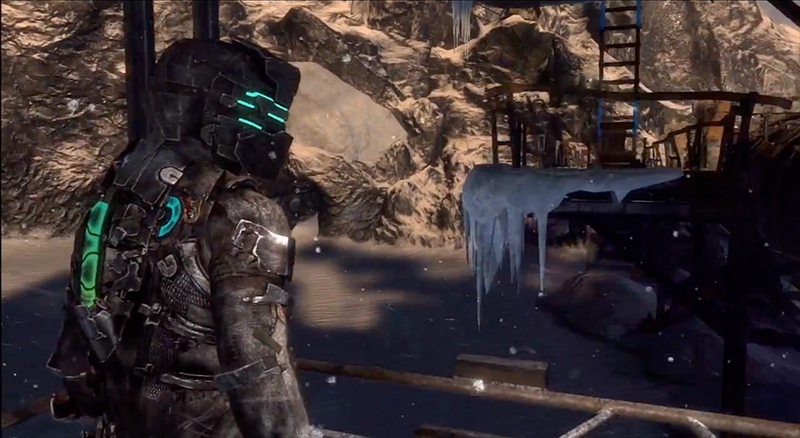 In most games, this structure is spread quite thin, with the first act often played out in cut scenes during the start of the game or via the loading screen. The basis of most video games center on the second act, where all the running around and shooting takes place. The third act tends to be signified by the final battle or confrontation, resulting in another cut scene and the completion of the game. Although, some of the best narrative led games stretch out the different acts, in a more subtle way. Whether it be film, novel, or game, a great story captures the imagination and captivates the watcher, reader, or player. Stories take us to a different world and allow us to escape. Stories build loyal followings and fans. Knowing how to write a video game script, or at least knowing how to choose a good one, can be the first step to creating the next big hit in the gaming world.